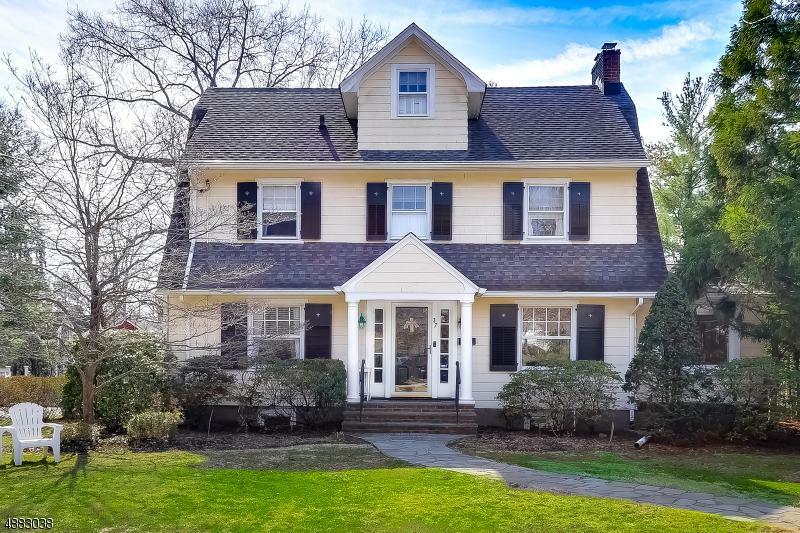 Warm and inviting 5 BR, 3 Full and 2 Half Bath Center Hall Colonial loaded with charm from the 1900's but with all the modern amenities of today. Approximately 3,200 SF of living space. 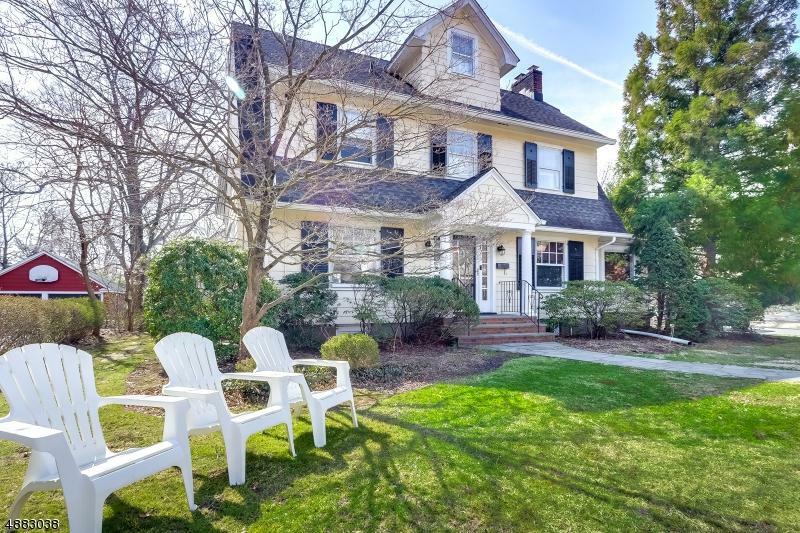 Warm and inviting Center Hall Colonial loaded with charm from the 1900's but with all the modern amenities of today. 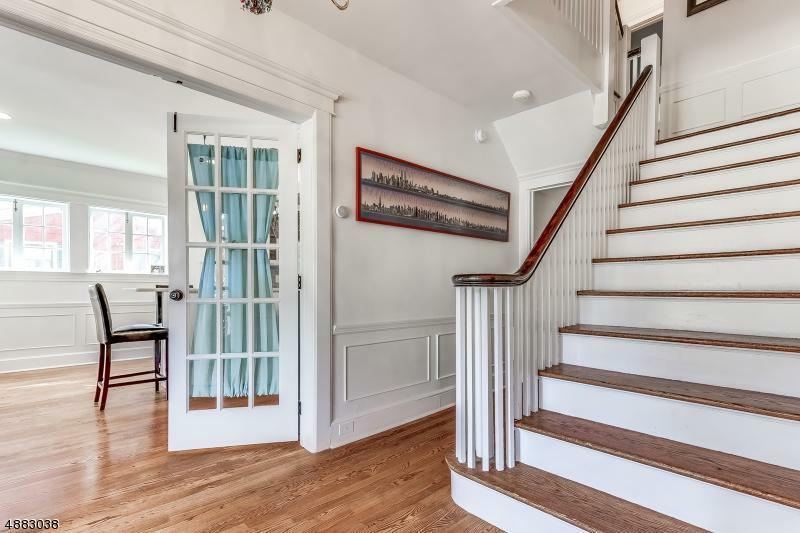 Approximately 3,200 SF of living space! 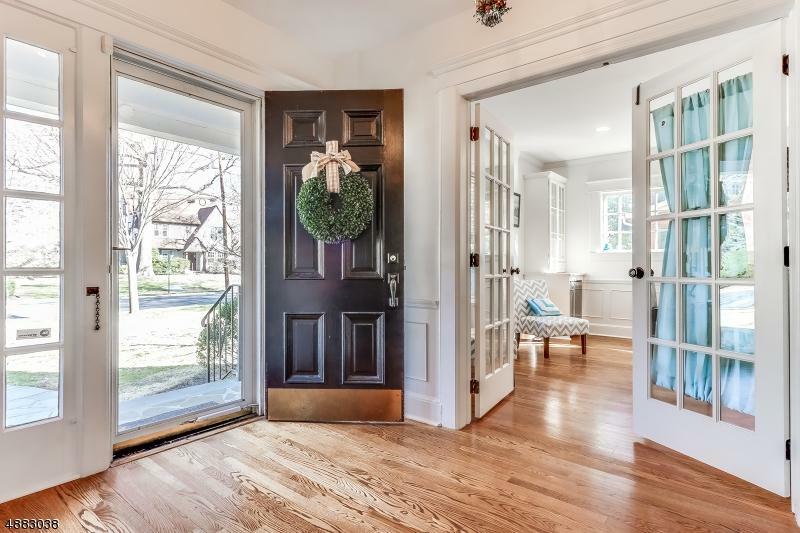 Walk through the French door entry to a custom Kitchen with beautiful cabinetry, center island, stainless steel appliances, and large breakfast bar with seating for five plus. Dining Room open to Family Room with fireplace. Formal Living Room with 2nd fireplace & a Den situated off to the side. Crown mouldings, recessed lighting, two-zone central air, in-ground sprinkler system, beautiful backyard with Deck and Hot tub, & two-car detached Garage.